I’m thinking I can’t be alone in the need for some retail therapy to get me through what is left of this endless feeling winter. We are in the midst of a sunny wind storm in Chicagoland today, and this Momma needs some ‘must have’ inspo! We’re going to make this round of must haves really easy with a one stop Amazon shop! I don’t know why, but a fresh laptop cover for less than $10 always makes me feel like a new woman! 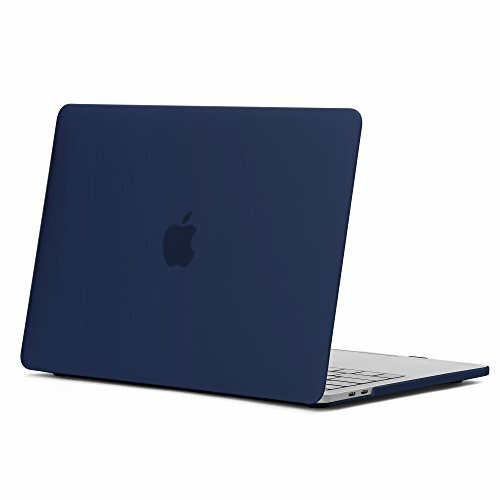 This is my go-to plastic cover that comes in a handful of color options! 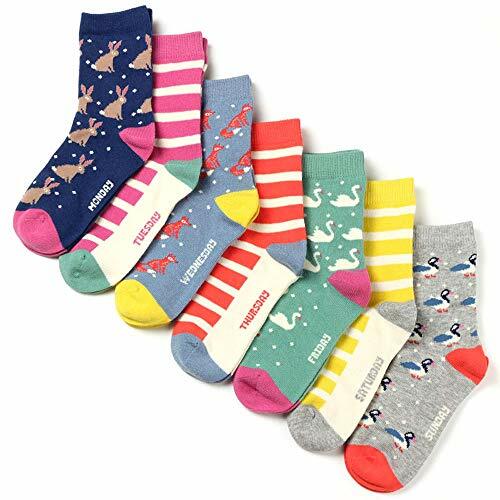 These super fun socks were a gift we gave Maizie for Christmas, and they make me happy every time she puts them on. I LOVE the patterns and quirkiness they add to her extra unique style! 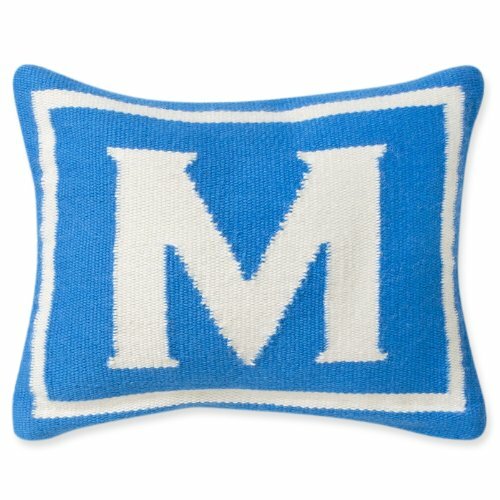 Jonathan Adler’s needlepoint throw pillows are all must haves, but these bold blue initial beauties are too good not to include in this ‘bring on Spring energy’ post! 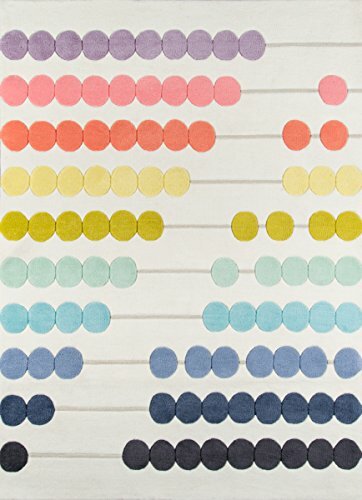 This rug is enough to make you smile any day of the week. It is the perfect pop of color and coordinate to any kids bedroom or playroom. It always catches my eye as I am scrolling, and I had to include it in this inspiration post! Black and white stripes are a neutral to me. They work in the most traditional or contemporary of interiors, and anywhere in between! They can make a bold statement as larger design elements, or provide interest as the smallest accent within a space. They coordinate with EVERYTHING under the sun, as far as I am concerned, and should really be in your life in some way, shape, or form. 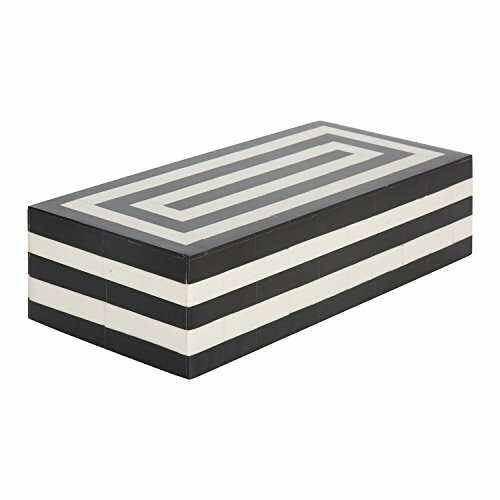 This bone box is the perfect solution for your black and white striped accent fix! 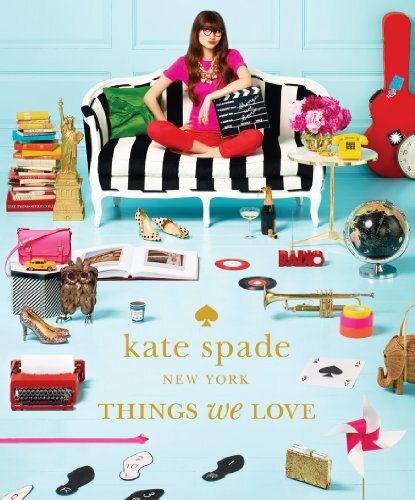 Kate Spade products have always inspired me, and this classic book includes such a great collection of all things bright, bold, and happy. The cover alone is perfection. I love the energy that the Kate Space NY brand exudes. 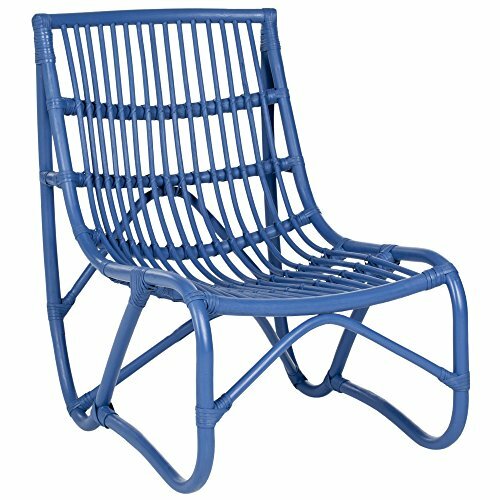 Start getting your porch in gear, as one of these days Spring is going be here! These colorful bamboo lounge chairs are just too perfect to accent a sunshine filled room. Throw a sheepskin over the seat and a throw pillow to lean into, and you’ve got one impactful and functional Springtime pop for the corner of the room. Push the seasonal boundaries a bit with this lovable summer-friendly serving tray. It’s never too early to prep for some summertime entertaining. 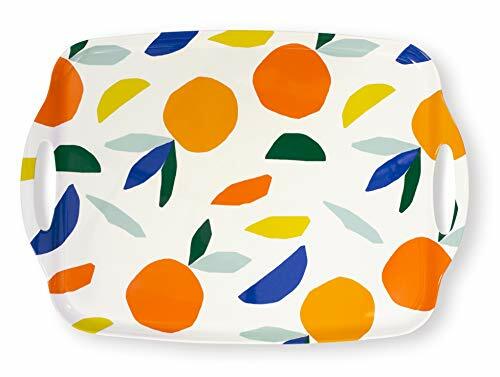 I need more trays in my collection, as they are the most functional accessory to ground a centerpiece, style any surface, cart picnics out to the backyard, and deliver snacks to forts throughout the house! 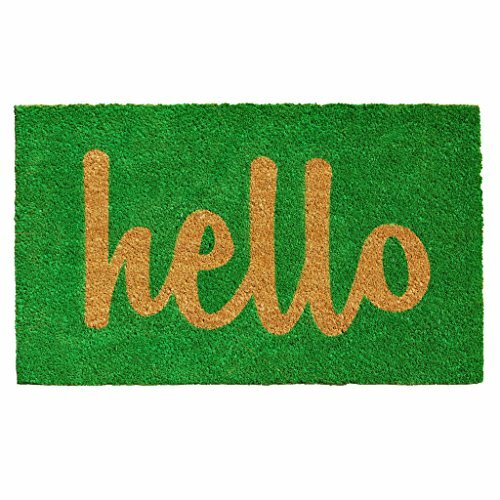 This doormat is everything… the astroturf aesthetic, the happy font, the friendly message… all so good! Layer it up with a colorful or neutral flat weave rug in one size larger, and your first impression to guests is about as together as can get before you even open the front door! Until we can really celebrate the arrival of warm weather, stay cozy!! 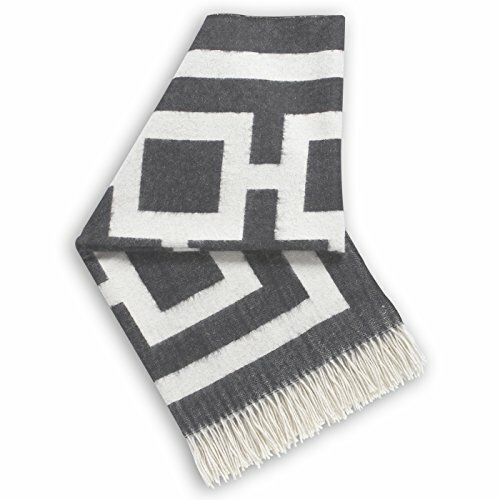 I love a great graphic pattern that can be thrown in via a blanket over the arm of a sofa, or rolled up in a basket. Easy access is clutch for throw blankets, and you can NEVER have enough!